2015 has been a year filled with wonderful experiences and opportunities and we are proud to be featured in the August issue of Get It Magazine (Umhlanga/Ballito ) . A big thank you to Get It Mag and Monique De Villiers-Delport for an amazing piece. Let us know what you think and be sure to enter the competition at the end of the article! The winner will be contacted shortly via email. Thank you to all those that entered! There will be another give away coming soon. Jayshree and Mellissa, better know as the Mystic Sisters, are well know here and as well as abroad. These wonderful sisters opened the Be Pampered Spa with the community in mind. The fantastically affordable packages and their signature buy 1 get one free specials means that the feeling of wellness and relaxation that accompanies a spa treatment is now available to more people than previously. I was lucky enough to be treated to a pedicure and lunch at the spa during the Spice Goddess Event that was held there in December, but by no means was I unaware of its presence prior to that. My sister and her husband had booked a spa evening (because the spa is open until 9pm!) and had raved about not only the value for money but also the quality of the treatments and the yummy food, made to order at the spa. I found out from Jayshree during my visit that even my parents had booked and enjoyed a spa day with them. Trust me when I say that the Be Pampered Spa is doing everything to live up to those words. In the spirit of wellness and getting 2015 off to a happy, healthy start, in conjunction with the Be Pampered Spa, I will be giving away a spa package for 2. The spa is located in Durban, so the competition is only open to those that are able to redeem the prize in Durban. The competition closes on 22 January 2015 at 10pm and the winner will be announce on 23 January 2015 here and contacted via email thereafter. 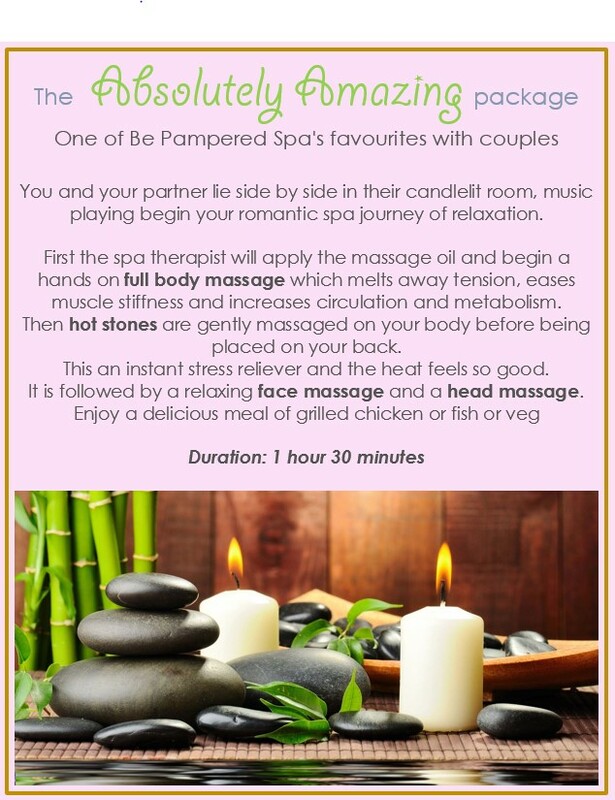 In the mean time you can head over to check out all the specials available at the Be Pampered Spa on www.bepamperedspa.co.za or contact them for more information. Get entering and may the odds be ever in your favour! So, as of late, I’ve been very sleep deprived. Between being a full time mother and wife, full time business owner, baking time,personal time, craft time, social media time, and admin time, I’ve been a little short on the sleep time. This past week I’ve been running on fumes a bit and it is now that it seems my brain decided to stop functioning. I received an order from a regular customer last month. It was invoiced out, paid for and the order was written down on my calendar. (The calendar that I look at every day to plan ahead) So, including the email I received with the order, the invoice, the confirmation, the writing down on my calendar and the daily checking of the calendar, I must have seen the quantity that I had to bake at least 25 times since the order was placed. I started on Wednesday, with my prep. Sifting, grinding, separating. I estimated that i would need to make 24 batches of macarons to fill the order of 660 macarons. So many things went wrong when I finally started baking, and I could feel myself sinking, but I persevered and finally everything was on track. At 9pm last night I did a finally tally of the macaron shells before filling and realized that I was 70 short on one of the colours.How this happened, I have no idea but I took a moment to recalculate and reset before diving back in. It was in this time of reflection that I started doing a few calculations in my head and something did not seem right. The cost of the macarons that I was short exceeded the amount that was actually paid for the order. It slowly dawned on me that I made a mistake. I rechecked my invoice and the order was for 66 and NOT 660 macarons. My only explanation is that my brain stopped working. I cannot fathom another reason for making such a huge mistake, especially when I saw the amount and even wrote or typed it out so many times. So, I have 594 macaron, that are thankfully not filled as yet. I’m going to look at this as an opportunity to make lemonade and I’ll be doing a Women’s Day giveaway. I’ll be giving away a jar of 24 macarons worth R280. 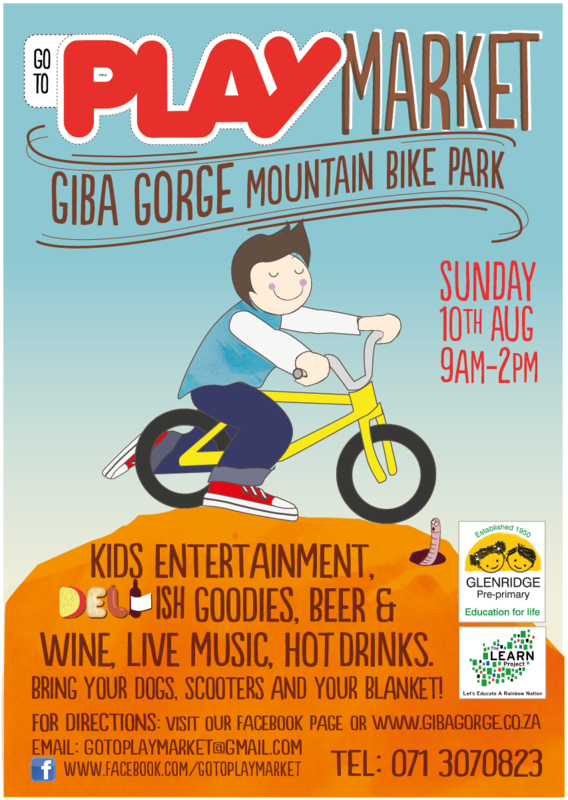 I hope that everyone has great plans for the weekend especially Women’s Day, and if you don’t I will be at The Play Market at Giba Gorge on Sunday so make a day of it and come visit and bring along any old kids books you may have to donate. Over the past months I’ve been running a competition on my Facebook page until we reached 500 likes. 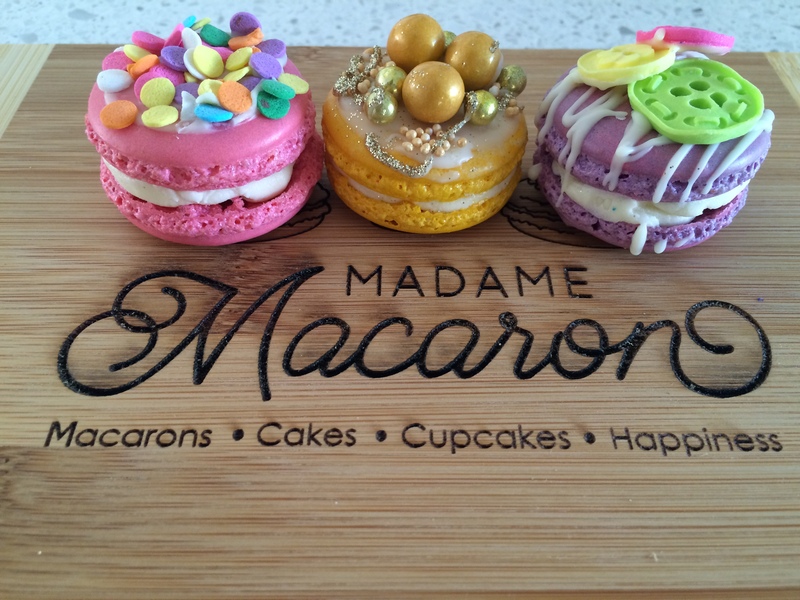 The prize was a 3 month subscription to the Macaron if the Month Box. There was a lot of liking, sharing and tagging and we’ve finally reached 500 and are still going strong. The lucky winner, picked by random draw, is Irill Humphrey van Niekerk. We’re putting together something awesome for the 1000 like milestone, so if you haven’t liked MadameMacaronSA on Facebook go do it and who knows, you could win the next prize up for grabs!